Your music means a lot to you and the people you play for. 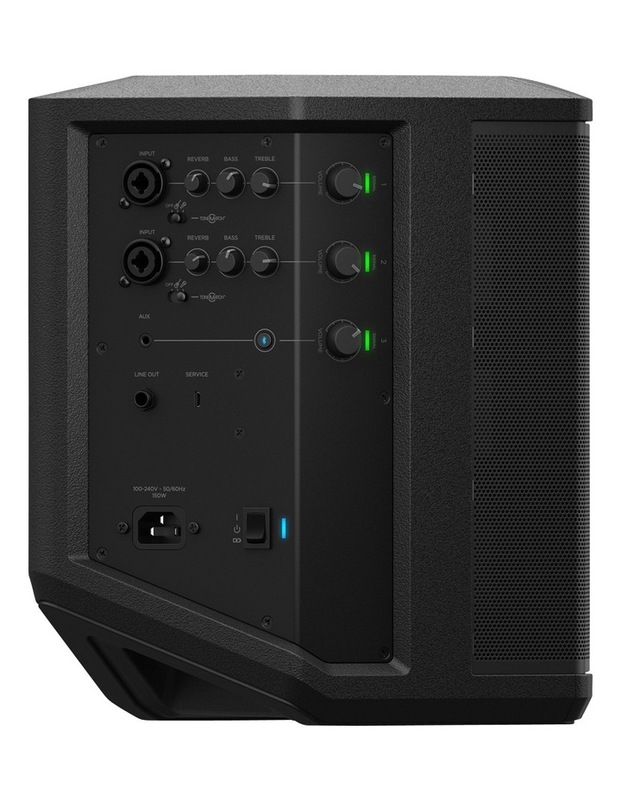 The S1 Pro Bluetooth music system is the ultimate PA, floor monitor and practice amp that's ready to be your go anywhere and do it all music system. 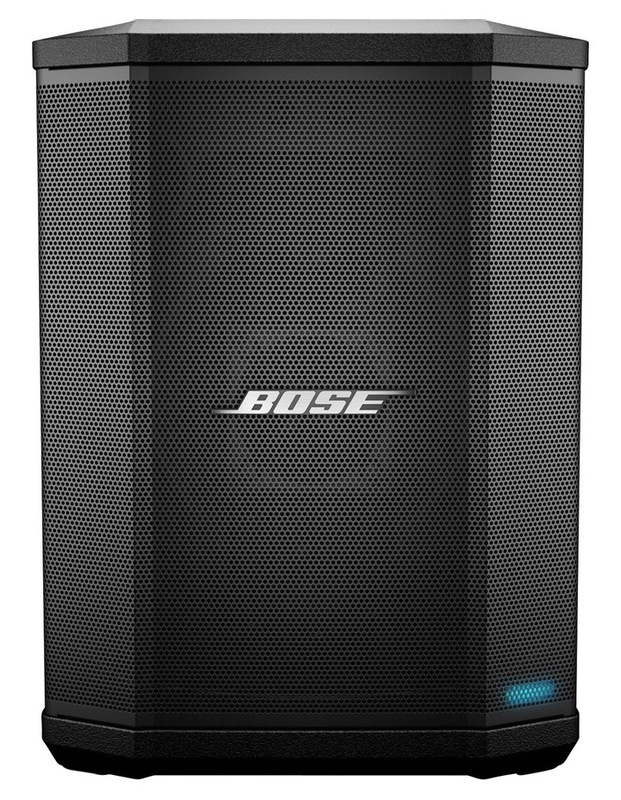 • High output sound from a small, convenient system that's ready to perform. • Three channel mixer with independent ToneReplace, reverb and EQ controls. • Multiple positions with Auto EQ ensure that you always sound your best. 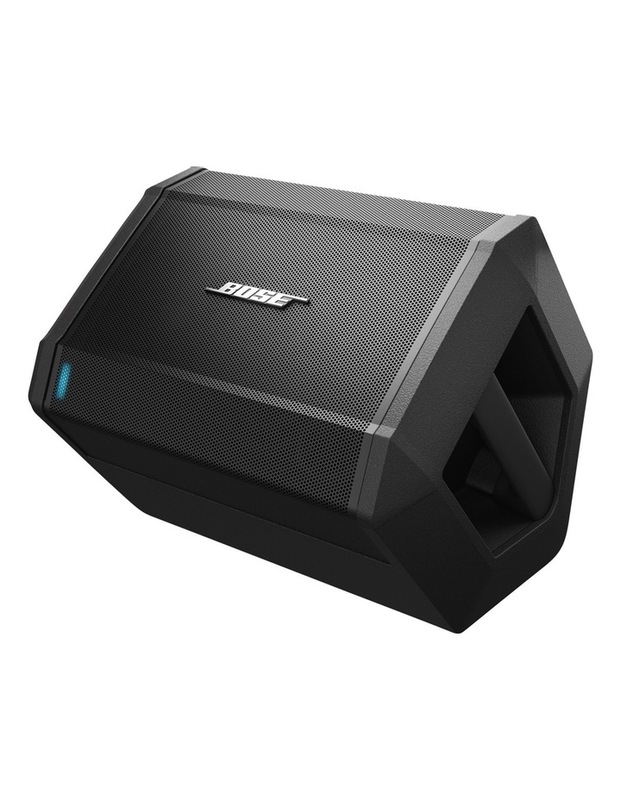 • Lightweight, ultra portable enclosure designed to be transported effortlessly. 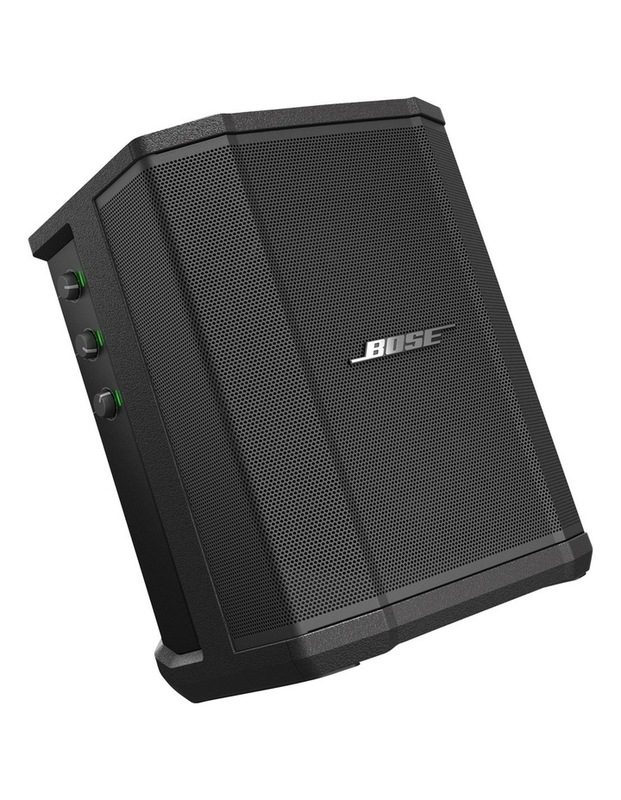 • Rechargeable lithium-ion battery allows you to perform anywhere for hours. • High quality, wireless Bluetooth streaming from your mobile device. 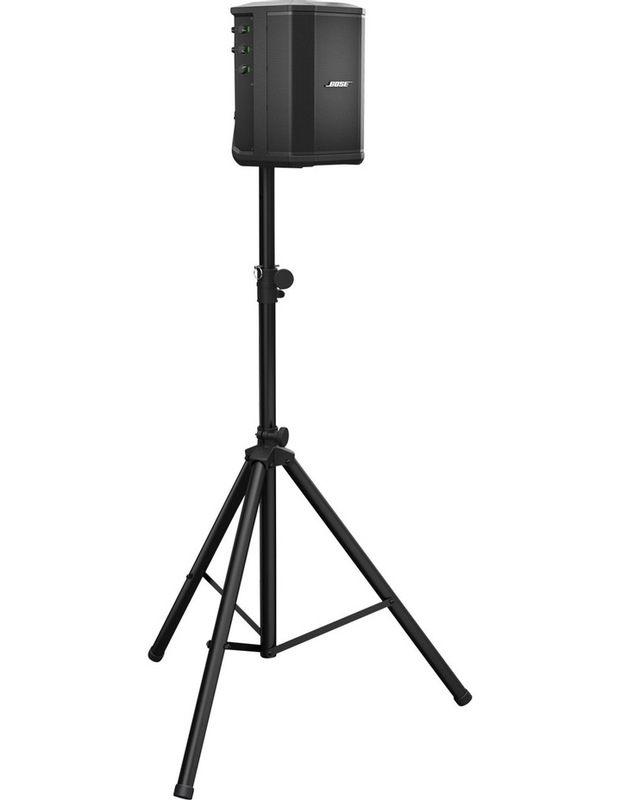 • Speaker stand compatible with standard 35 mm mounting poles.